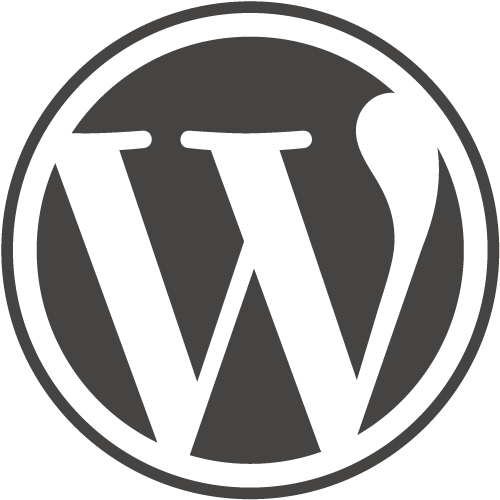 Powered by WordPress with Ozh' Tweet Archiver. and Ozh' Tweet Archive Theme. 35 queries in 0.22 seconds.